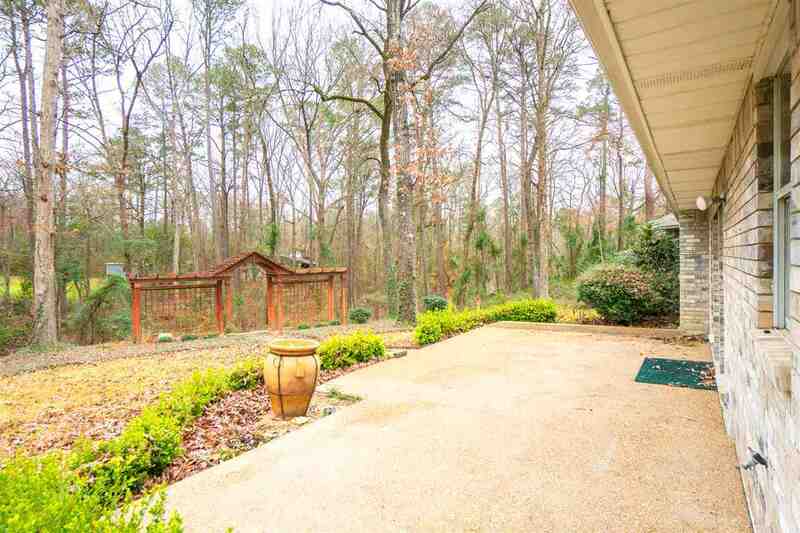 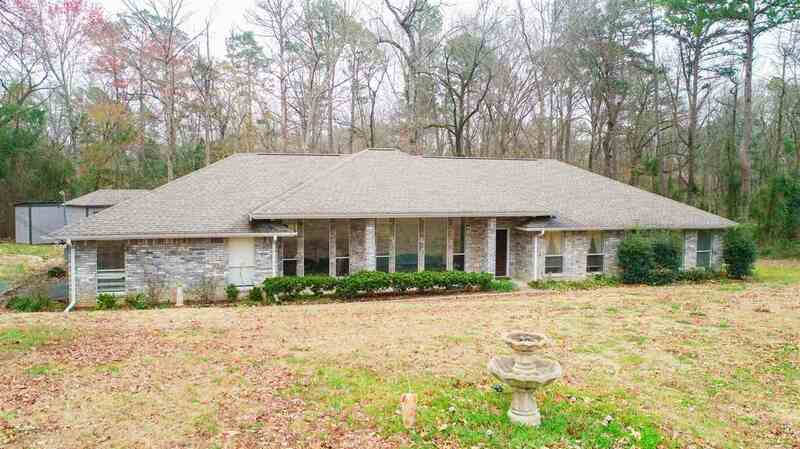 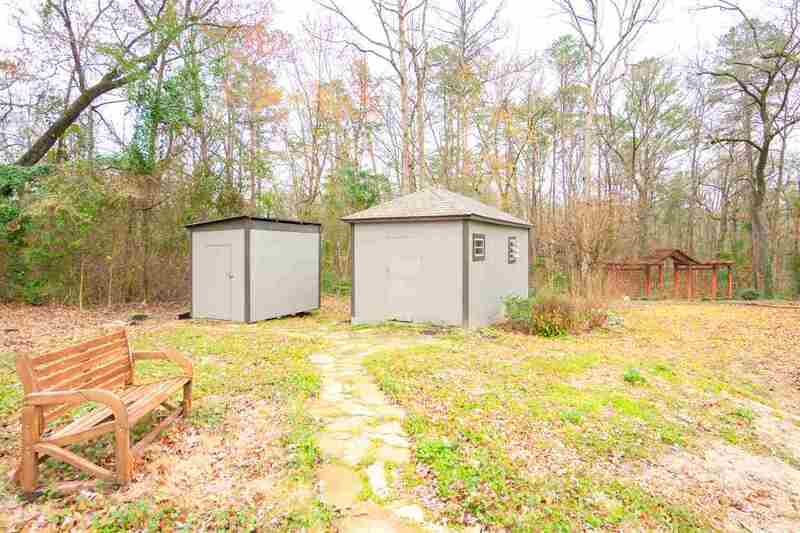 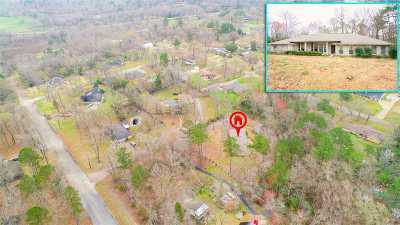 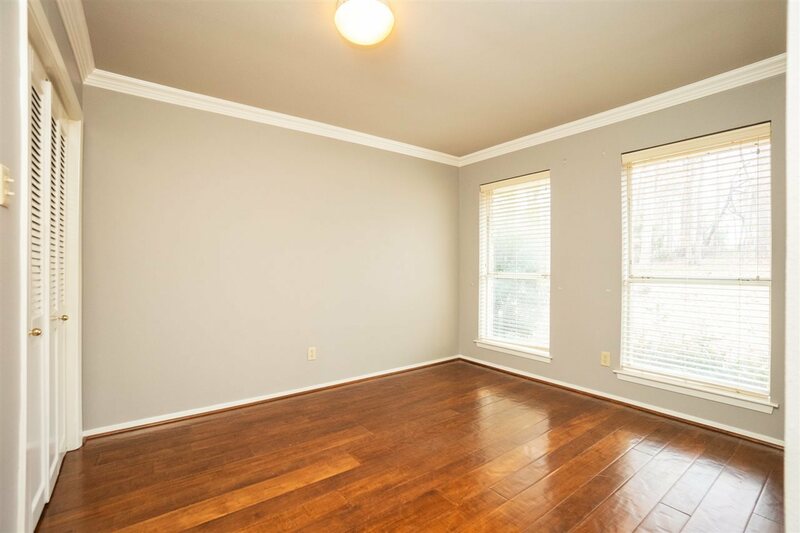 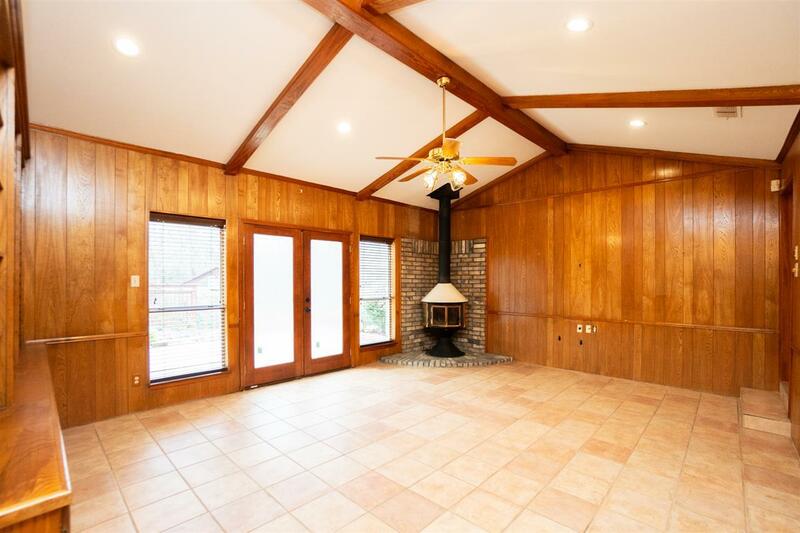 146 Dee Circle, Gladewater, TX.| MLS# 20190394 | Tracy McKnight of Gladwater Real Estate (903) 812-2183 | Gladewater TX Real Estate | Contact us to request more information about our Homes for Sale in the Gladewater TX area. 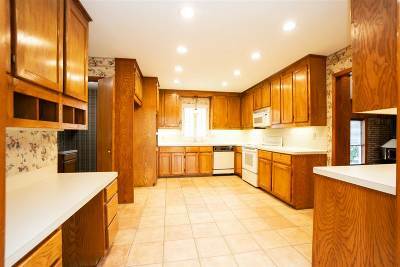 GREAT 3/2.5/2 HOME LOCATED IN SABINE ISD! 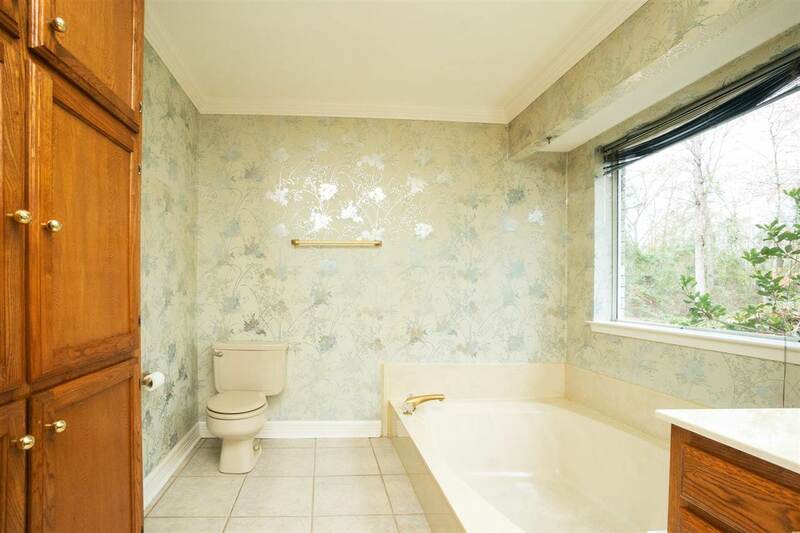 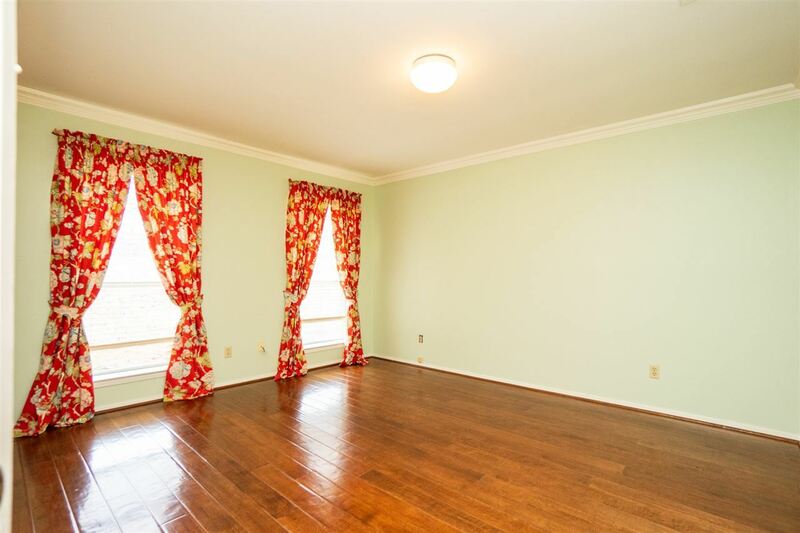 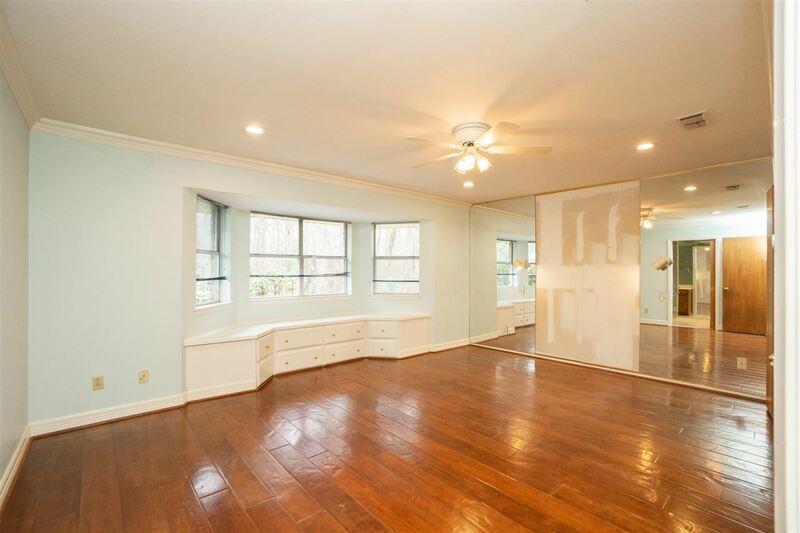 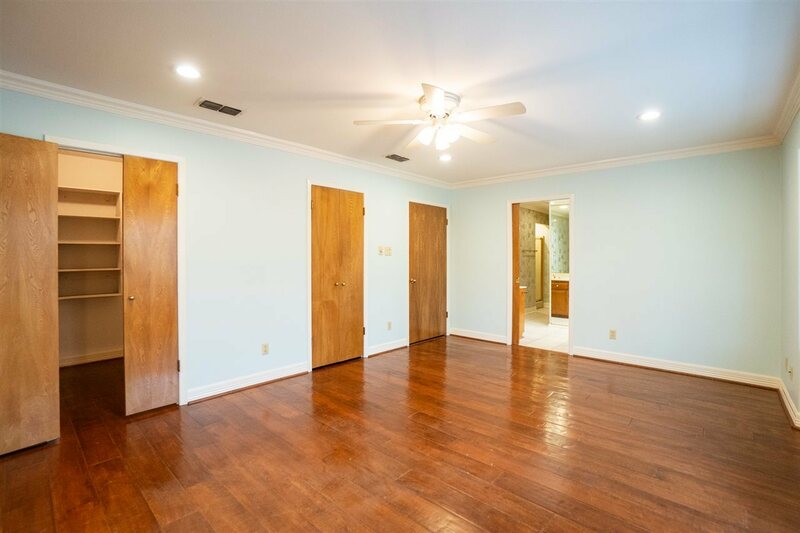 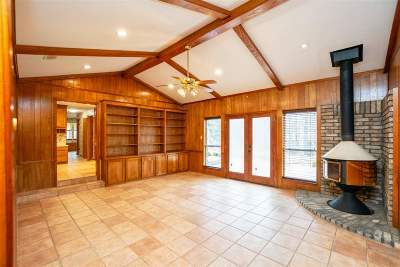 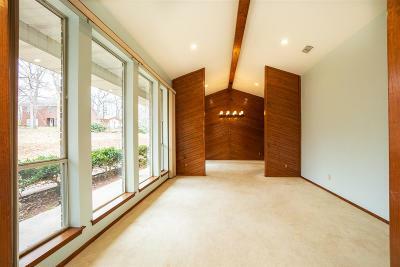 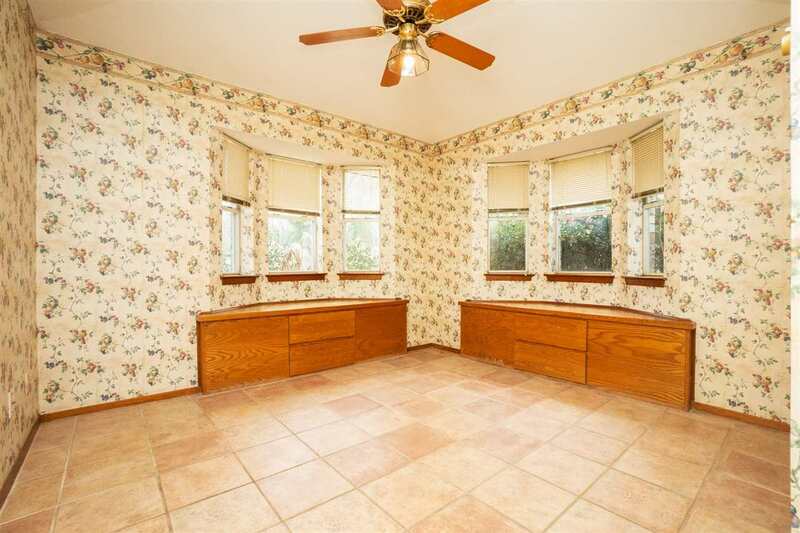 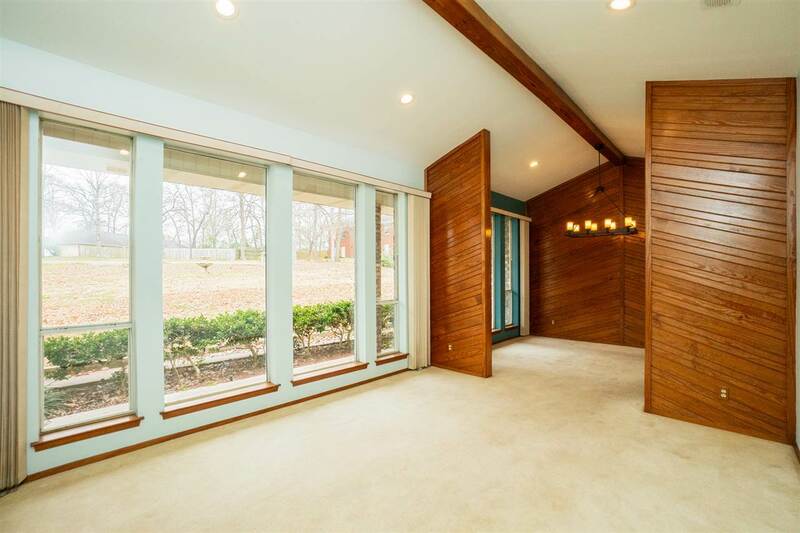 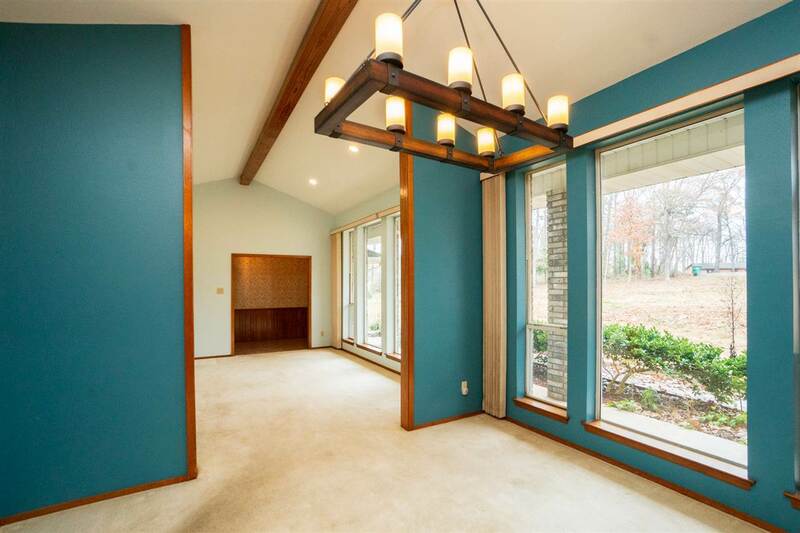 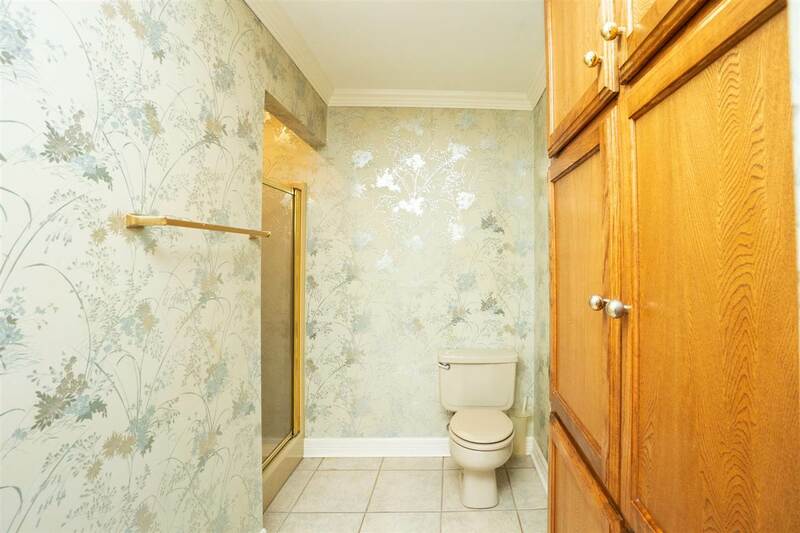 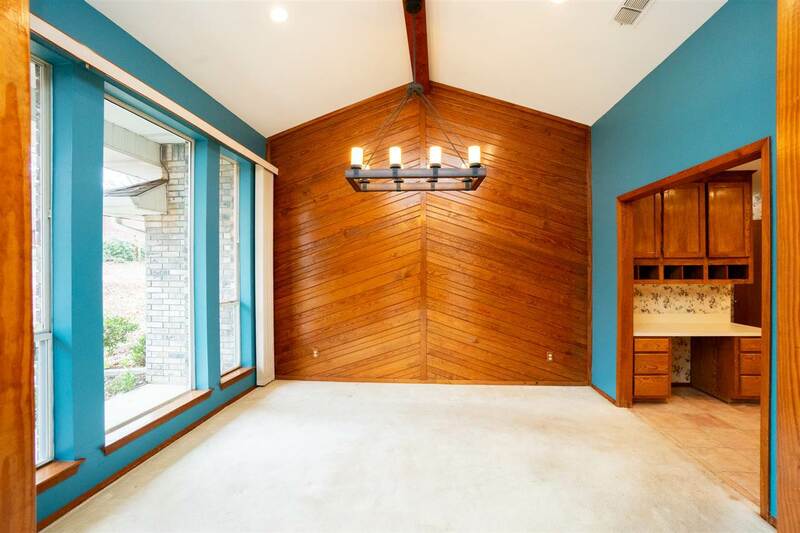 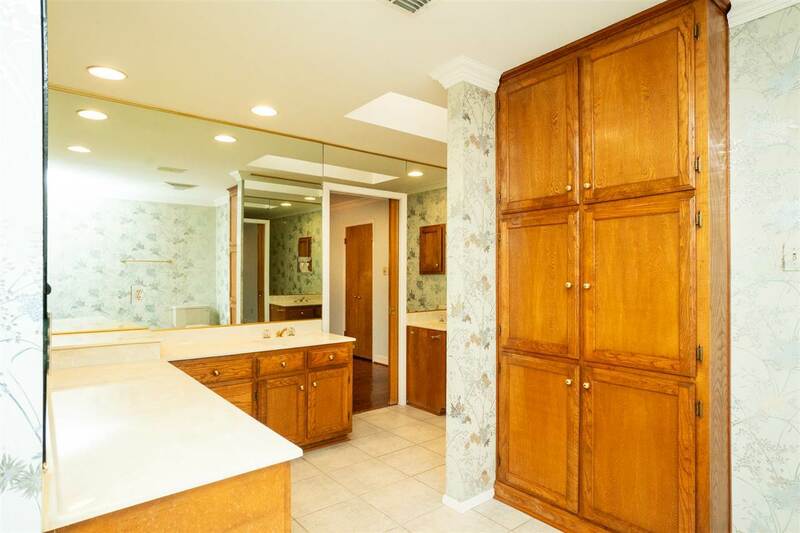 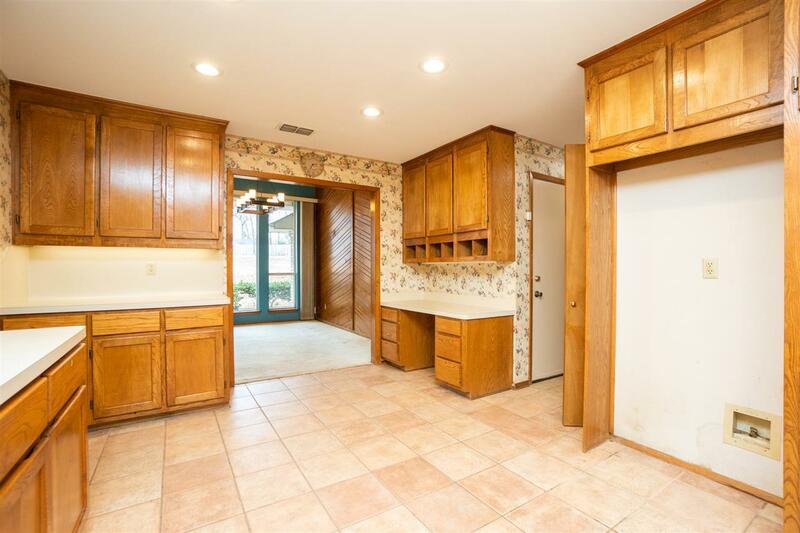 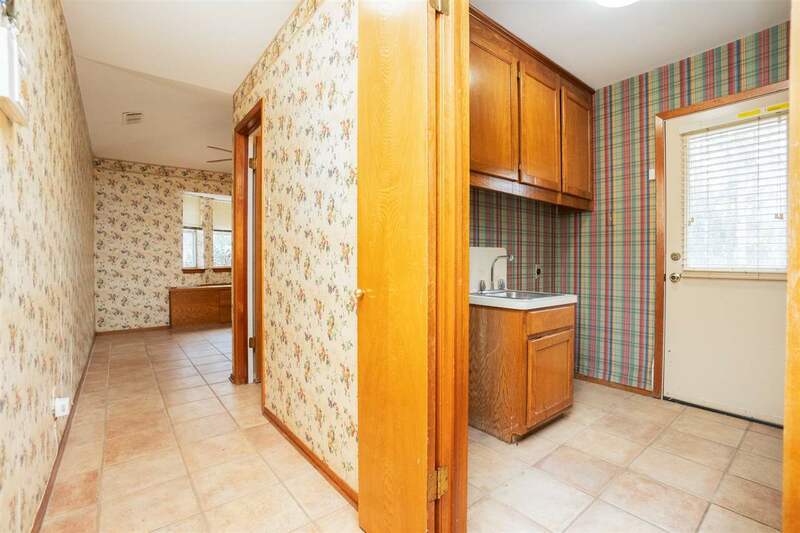 THIS SPACIOUS HOME HAS LOTS OF GREAT FEATURES. 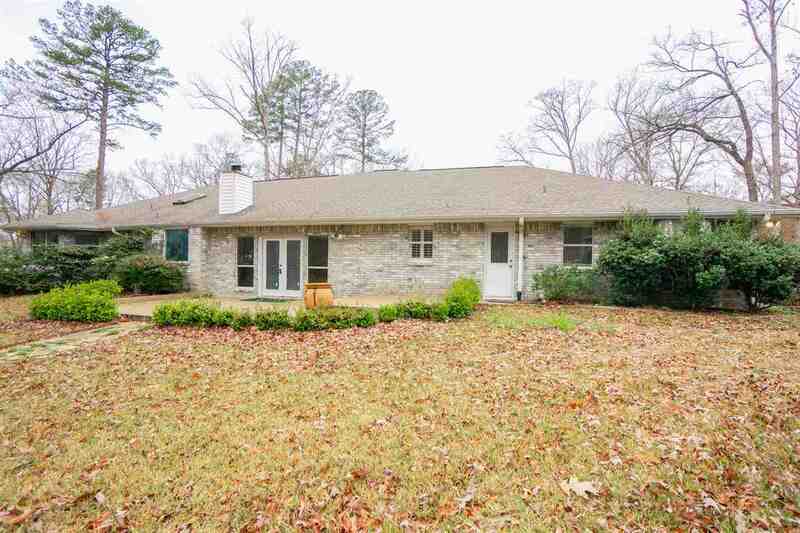 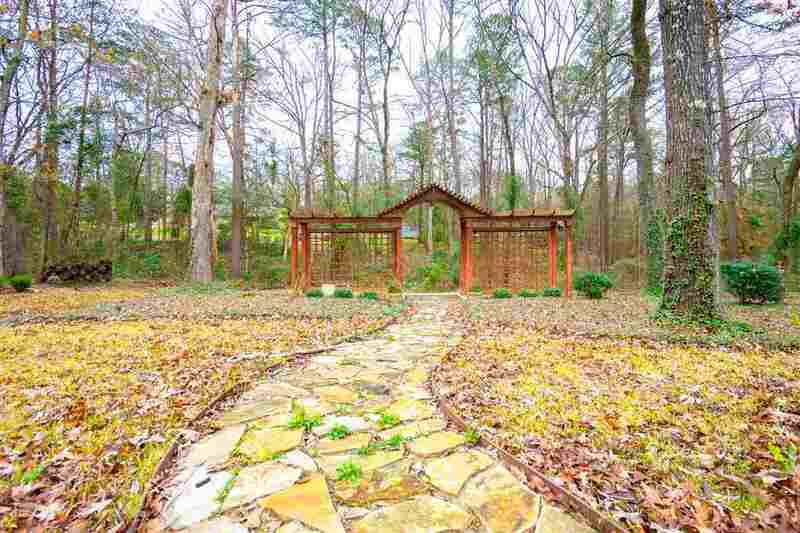 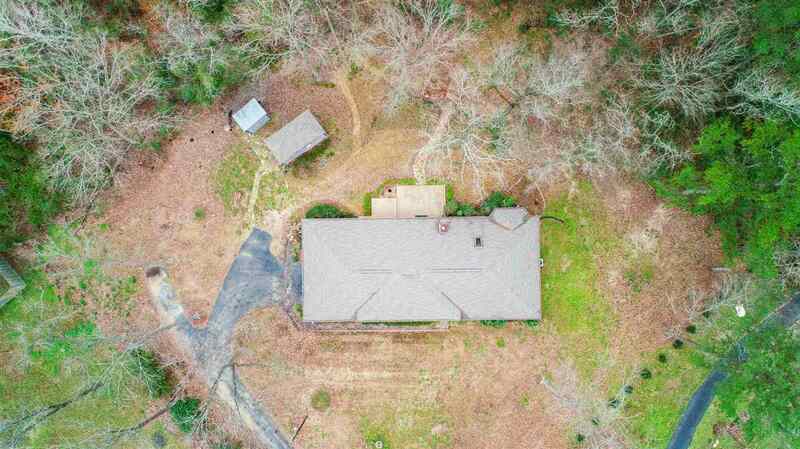 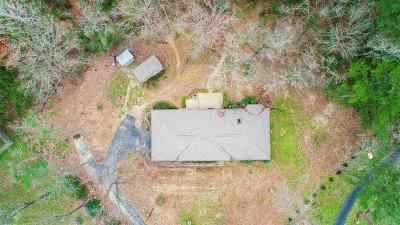 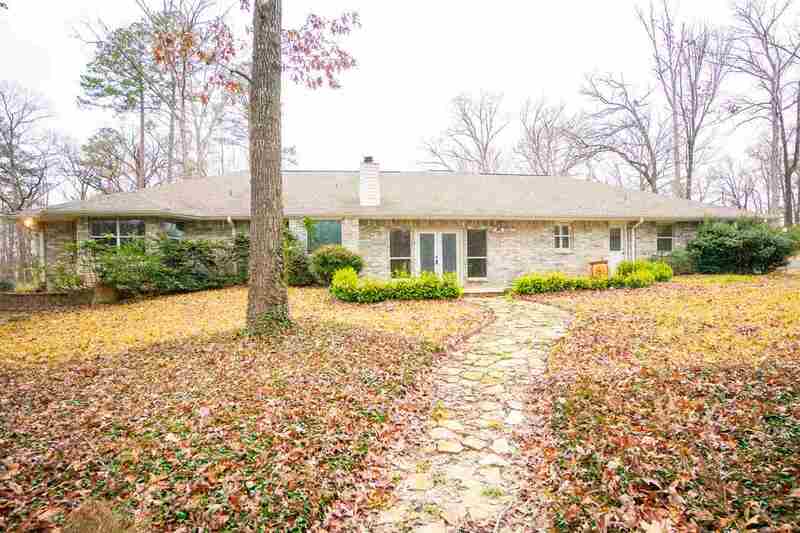 LOCATED JUST A FEW MINUTES FROM THE SCHOOL AND I20 THIS HOME IS IN A WELL ESTABLISHED NEIGHBORHOOD WITH MATURE LANDSCAPING AND A LARGE LOT AT THE END OF A CULDESAC.